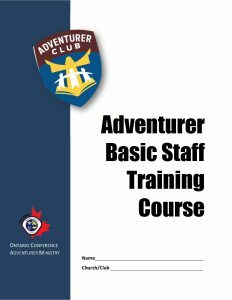 The Basic Staff Training Course is a prerequisite to the Master Guide Leadership Course to be administered by either the Ontario Conference Adventurer or Pathfinder Council. 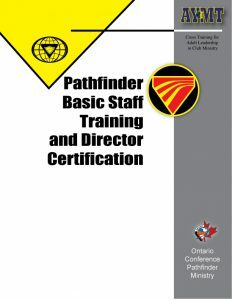 Upon completion, a BST certificate will be issued by the Ontario Conference to each participant. 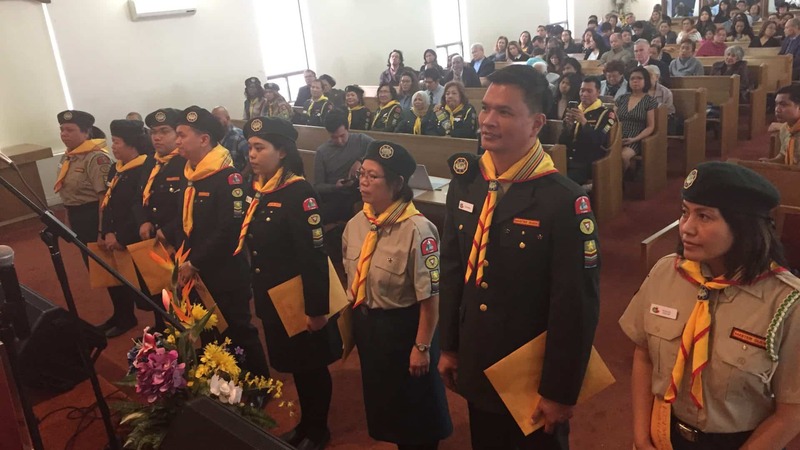 And for MGTs to be allowed to proceed with their MG training, they need to present a copy of their BST certificate to the MG club dIrector.